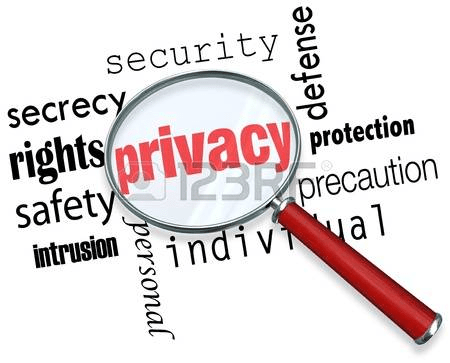 The issues surrounding the collection and use of personal information is very complex. However, it is generally agreed that if co-ops follow the guidelines and procedures outlined in the Personal Information Protection and Electronic Documents Act, they will meeting their requirements. Editable Word versions of these documents are available here.